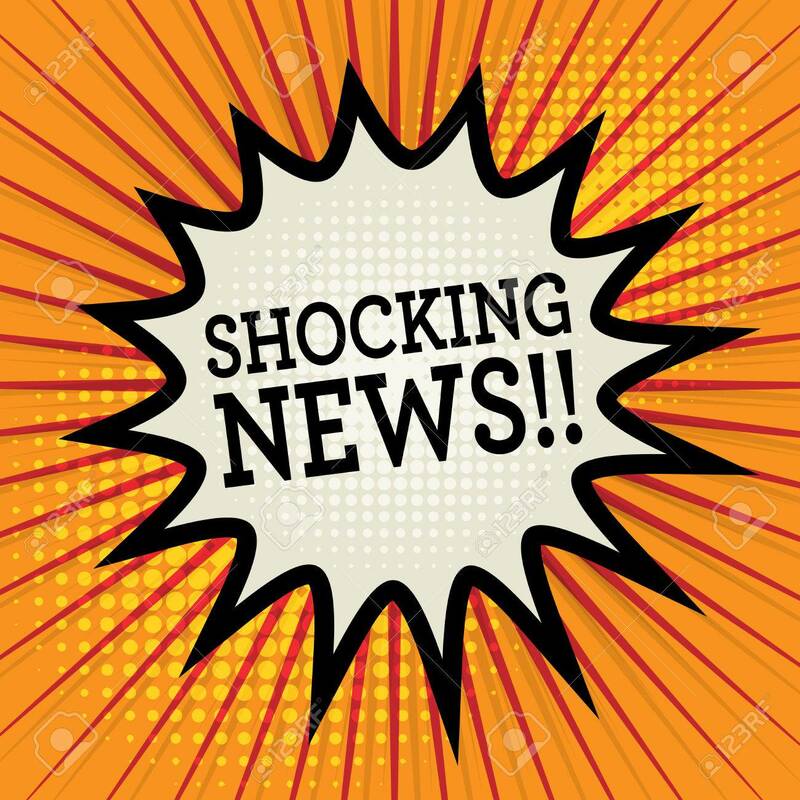 Did you know that 90% of people die from chronic conditions, and most of those conditions are preventable with lifestyle changes? Tai chi is an ideal tool to combat chronic conditions. More than 500 medical studies have shown that tai chi improves almost all aspects of health. Give tai chi a try! What is Tai Chi for Health? (qigong, chi gong, chi kung, daoyin, nei gong and yangsheng) Qi or Chi (chee) = air we breathe, life force or vital-energy Gong (gung) = accomplishment, or skill that is cultivated through practice. The Chinese term qigong means energy cultivation or working with the life force energy. 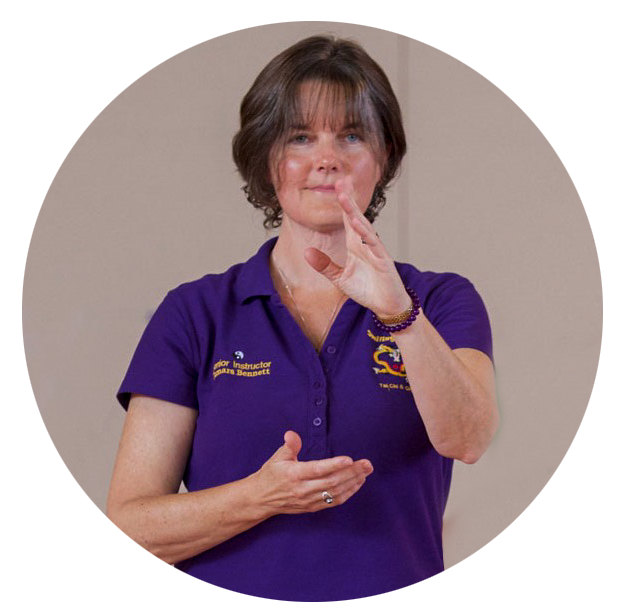 Qigong is an ancient Chinese holistic exercise system; coordinating movements with breathing and meditations practiced for health maintenance, healing and increasing vitality, to cultivate and balance your qi. 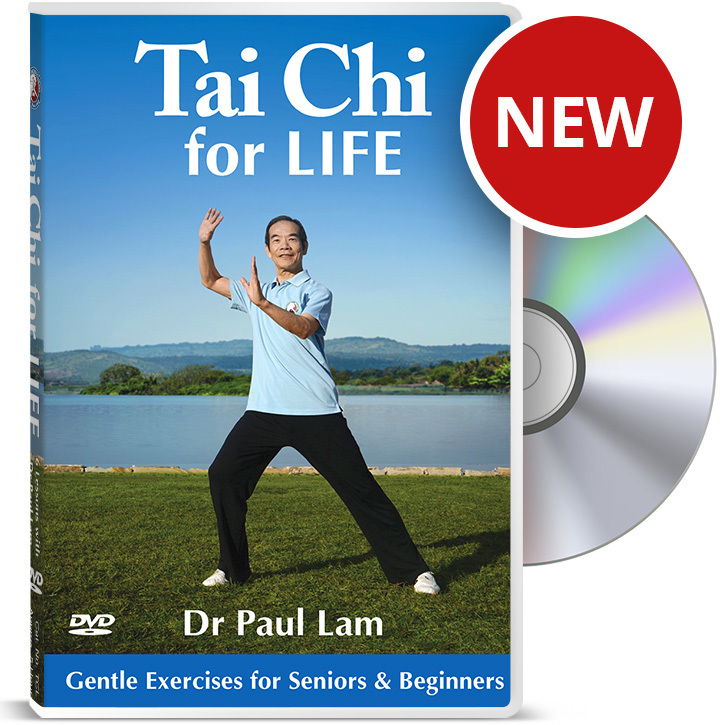 April 2019 Launch Special: Get 35% off Tai Chi for Life – Use coupon code TCLIFE at the checkout. Valid until the end of April, cannot be used with any other promotion or discount. Benefits of Tai Chi & Qigong? Tai chi & qigong is FUN! Scientific studies show that the practice of tai chi improves, and prevents, almost all chronic conditions including arthritis, osteoporosis, heart disease and diabetes.